Welcome to our new Lindsay Landscape Blog. There is so much we can’t wait to share with you. We have been working hard getting ready to launch our new website. With help from Creative Unity we feel we have improved our site to serve you better. We have been tweeting and connecting with you on Facebook as well. A blog seemed the next logical step, so here we are! We are looking forward to sharing information, tips and lots of photos and videos too. Many of you have known Phil and Lindsay Landscape Inc. for years and how the company started, literally at the grass roots level. 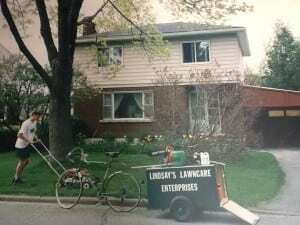 As a young teenager Phil along with guidance from his parents started a local lawn care company in the Elmvale Acres neighbourhood in Ottawa, Ontario. 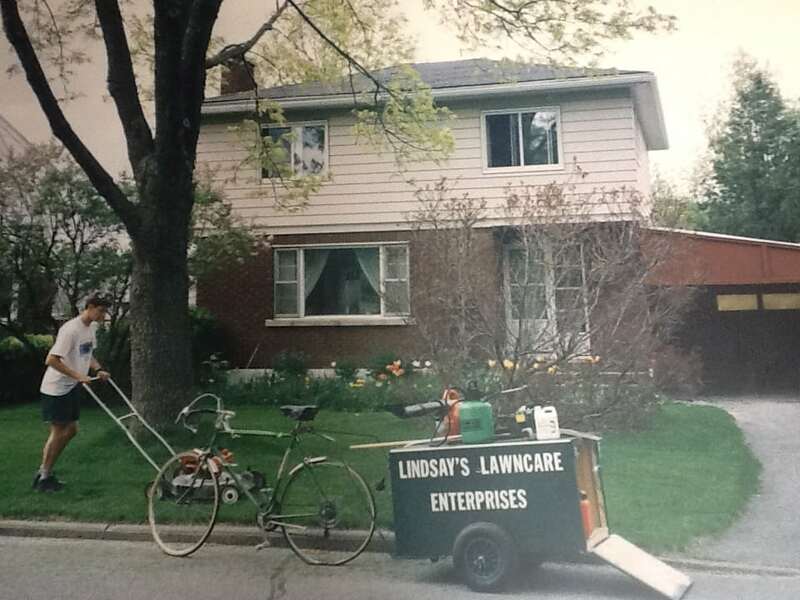 Known as “Lindsay’s Lawncare” back then, Phil quickly formed a reputation as a reliable and hardworking young man. The customer base began to grow and many of those same clients are still with us today. 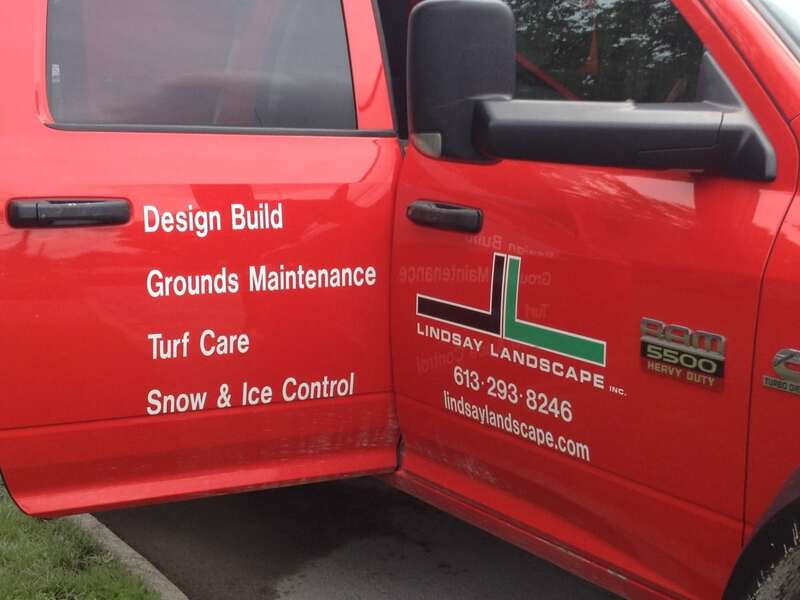 Lindsay Landscape Inc. now provides our clients with a full range of services from Landscape Design, Construction, Maintenance & Turf Care and a full option of Commercial and Residential Snow Removal Services. We look forward to serving you, your friends and family. Stay tuned for our next blog post.